1) I travel to NYC a lot for my job & I feel like whenever I visit during this time of year, I see everyone in fur vests & coats. 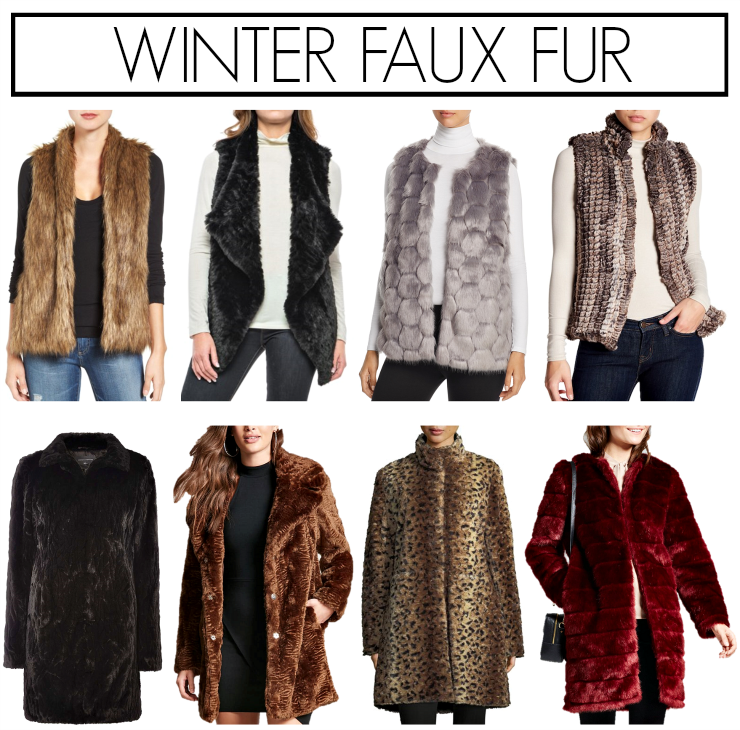 I’d love to add one to my closet, but it needs to be faux & I’m looking for something under $100. 2) I have a couple of nieces & nephews that I need to buy Christmas gifts for and, being that I’m not a mom yet, I have no clue where to begin. 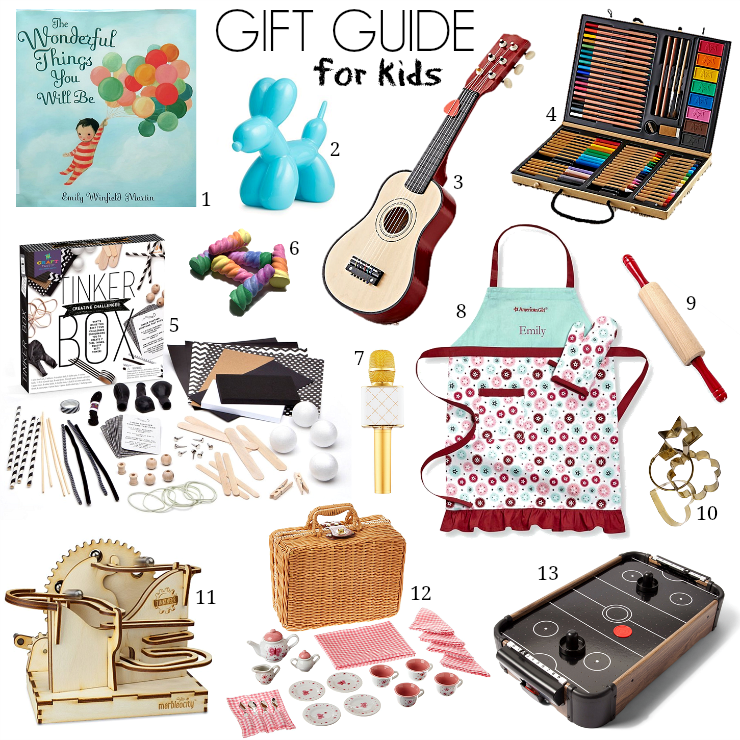 Can you share a mini gift guide of cute & affordable items for kids? As a parent, I tend to buy more practical gifts for my kids. But, one of the many joys of being an aunt is getting to give them fun presents that they will truly enjoy (read: no clothes). Personallly, we are always appreciative when our kids get presents that encourage their creativity & imaginative play, so those are the items I’ve focused on here. Everything featured below is under $40 & many are on sale now! 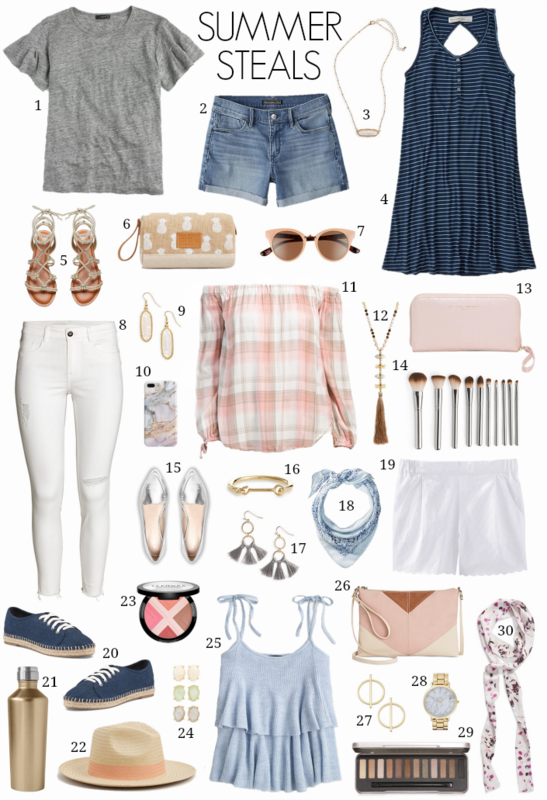 3) I need help putting together a first date outfit – it’s always a little stressful for me because I want something that is cute, feminine, and catches the eye without being too over-the-top or like I’m trying too hard. 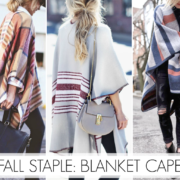 It’s also difficult because I like to be a little more covered-up on a first date, especially in these NYC winters! My husband & I met in high school, but we didn’t start dating until after college and our first date was in the winter, so I love this question because it brings back so many great memories for me! 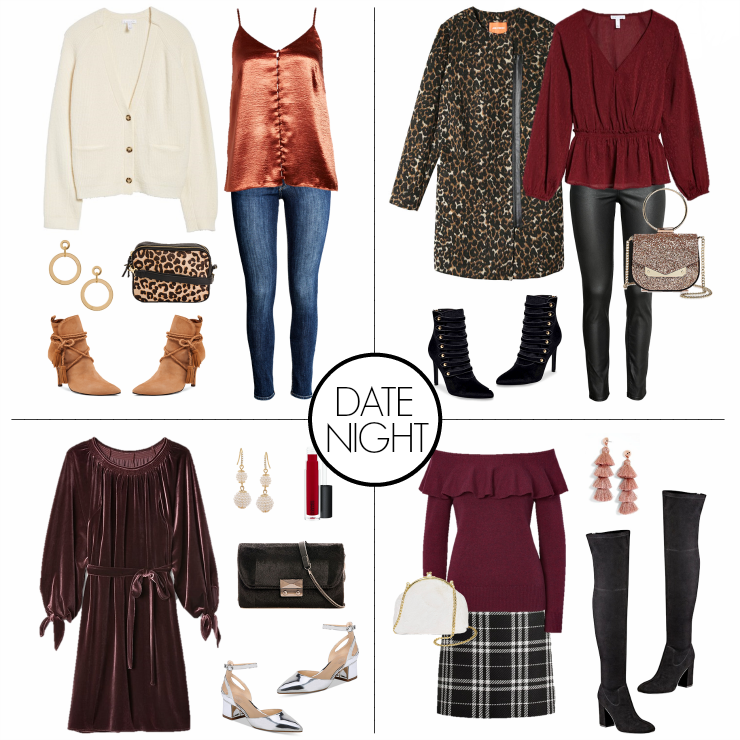 I’ve created four date night outfit ideas for you below with easy layers & feminine silhouettes. 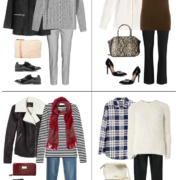 Some of my favorite combinations include camisoles layered under knitwear or blazers (like this & this), wrap blouses (like this & this) and dresses that accentuate your shape without being too clingy (like this & this). YES to all of this. My favorite post each month! Love love love all the leopard options!